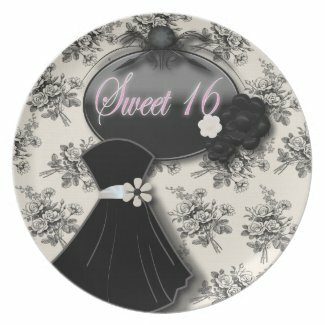 in vibrant full-color printing. 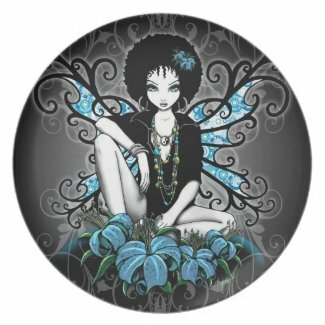 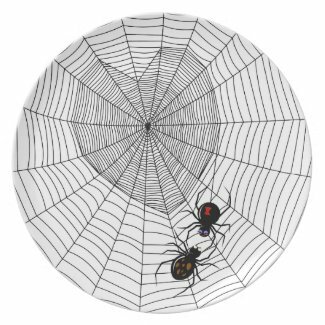 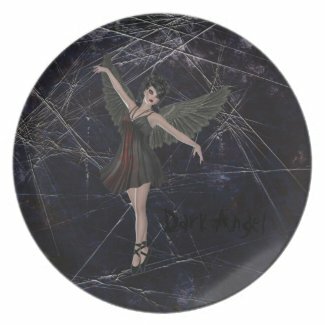 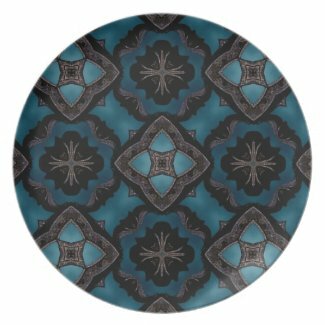 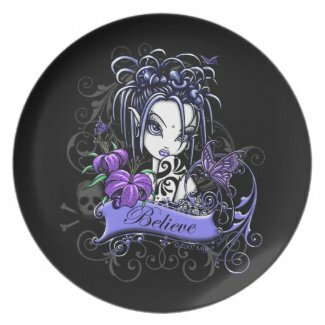 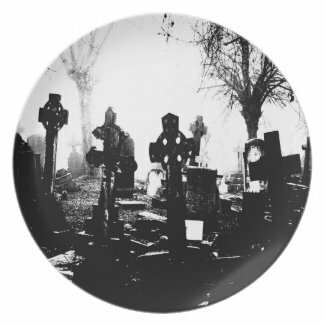 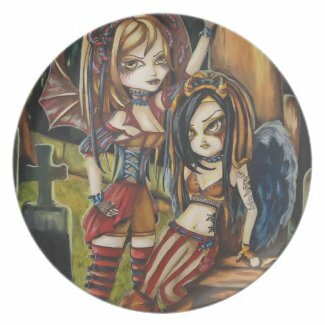 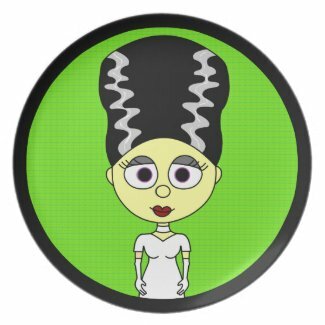 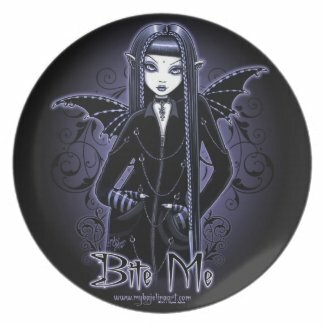 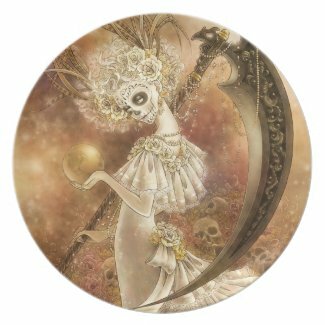 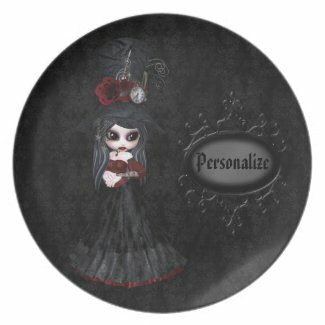 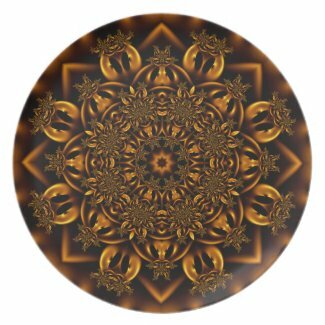 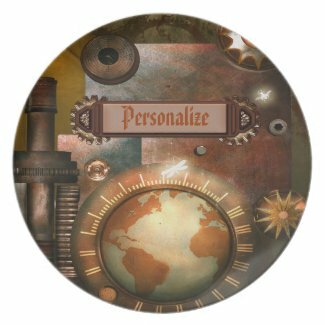 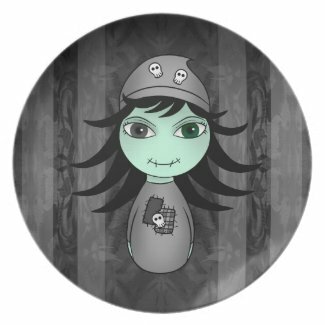 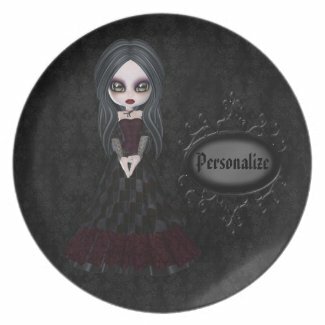 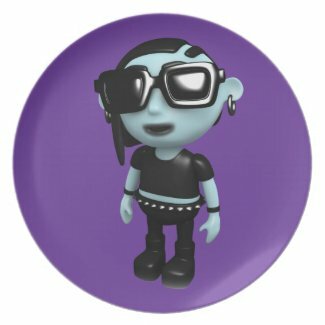 Adorn your home with a custom Gothic plate today! 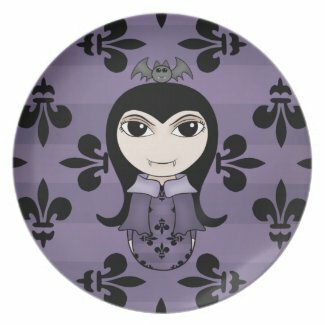 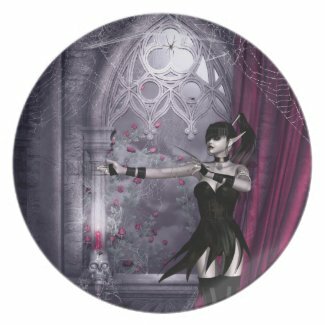 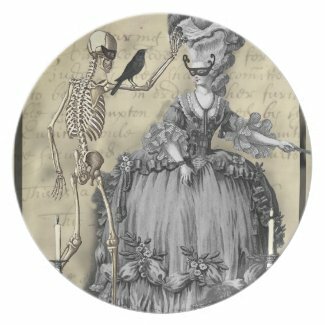 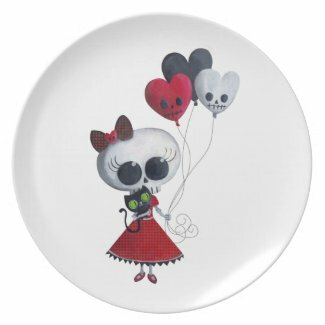 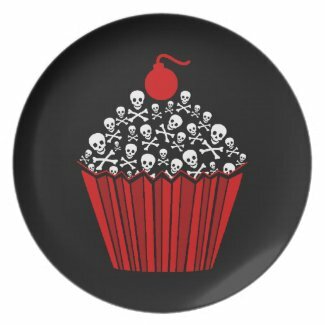 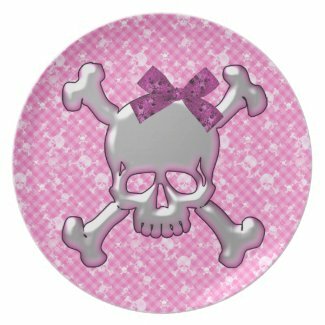 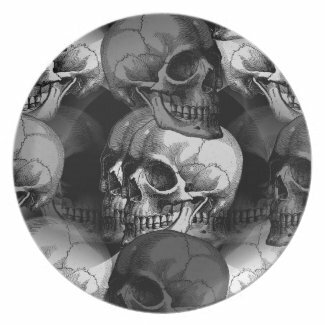 Your teenagers will love to eat off these Gothic plates! 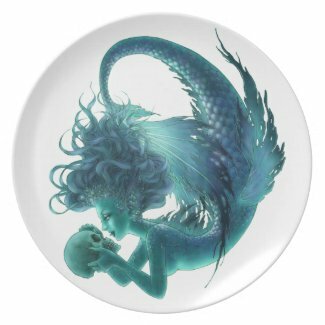 All plates are individually priced by the artists. 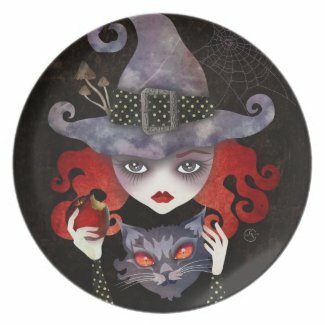 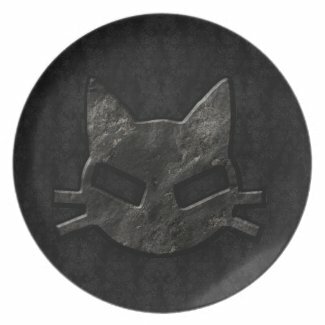 Click on any plate to view pricing and ordering details and a high resolution image. 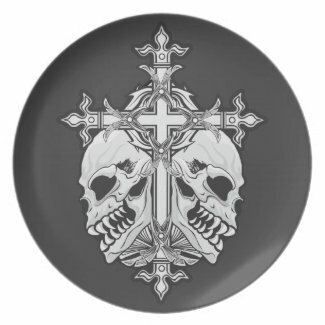 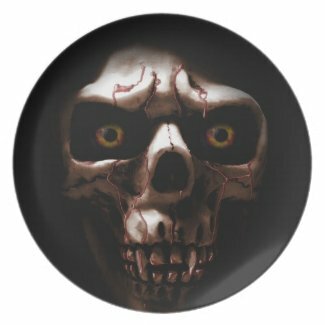 Shop for other plate designs.